Dance Floor R&B rocker with a great flip side! A must! 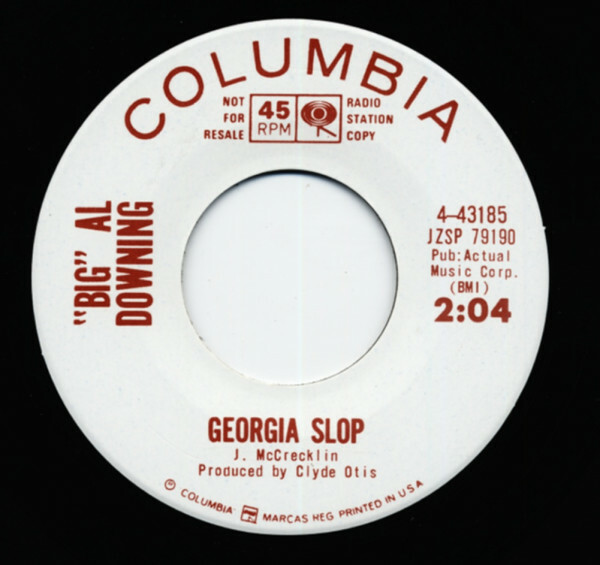 Customer evaluation for "Georgia Slop b-w I Feel Good 7inch, 45rpm Repro"